I agree to receive text messages from Alena Quality Automobiles representatives and understand that no consent to texting is required for purchase of products or services. Certified pre-owned 2010 Mercury Milan Premier Voga Edition V6. Perfect first car! Fully loaded and well maintained! One-owner, clean Carfax. To schedule a test drive please call 856-255-5927 or text 856-372-9183. All of our vehicles are backed with a 90 day 3,000 mile warranty. We look forward to earning your business! At Alena Quality Automobiles, we are here to make purchasing your vehicle as easy as possible. We partnered with some of the leading financing institutions to make it happen. We also offer buy here pay here options. Please stop in or contact us and we will do everything we can to get you approved. 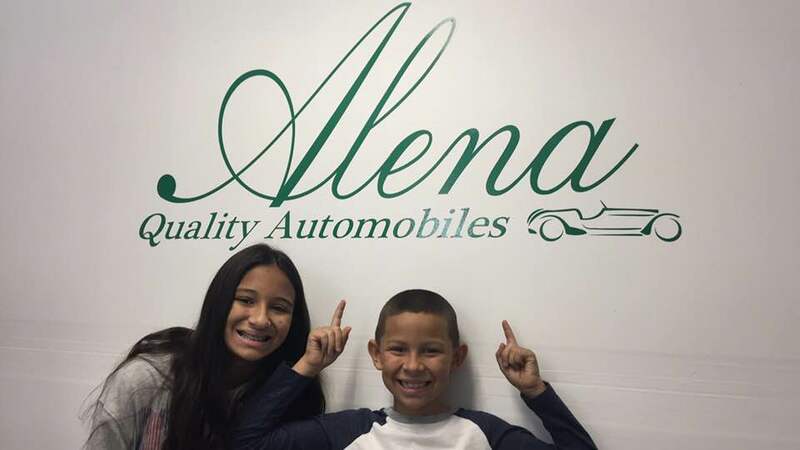 Located in Delran NJ, Alena Quality Automobiles is the home of luxury for less. We are a family owned dealership that provides customers with a complete automotive experience at competitive prices. Our certified pre-owned vehicles are backed with a 90 day/3,000 mile warranty. This enables our customers to purchase with confidence. Alena Quality Automobiles is dedicated to customer satisfaction and we treat all of our customers as if they are our family. We are passionate about the quality of our vehicles and we are intent on sharing that passion with you when you purchase your next vehicle from us. We don't just want to sell someone a vehicle but want to build a long-standing relationship that lasts a lifetime. Ask us about financing and buy here pay here options. Come by today and drive home in the car of your dreams!